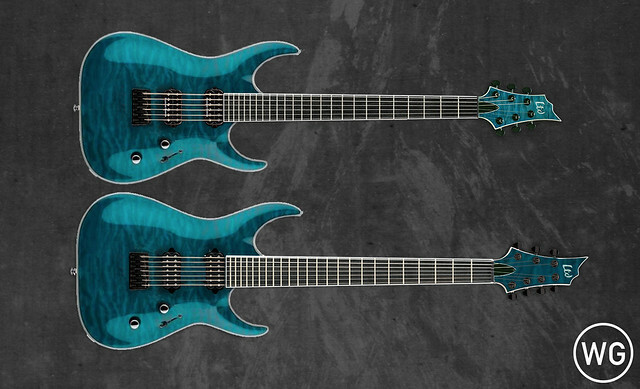 We are proud to announce that we have put together an exclusive run with LTD guitars. These instruments have been custom spec’d by our community and the development process took us 3 months from start to end, but we ended up with a truly amazing guitar that was worth it. 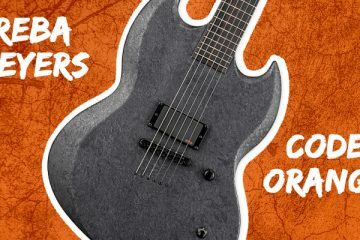 To get one of these guitars, all we require is a small deposit of 299 with the remaining 600 due upon completion of the guitar in 4 to 6 months – making this the most affordable run we have put together yet! All guitars will be numbered on the control cavity and feature our complementary Guitar Enhancement Package. Orders open this Sunday the 25th and close 2 weeks after, which means you have a lot of time to come up with the 299 deposit! Join our dedicated Facebook group to stay in the loop. Quilt maple on an ash body. This combination delivers a ton of clarity in the lower registers. Ebony fretboard for enhanced attack. Maple neck for stability and bright, snappy tone. See-thru aqua gloss front with a satin back. This means the neck will be ultra smooth and fast to play on. 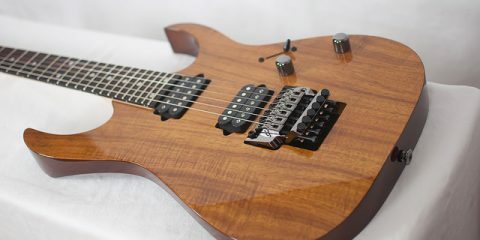 USA Seymour Duncan Duncan SH-1/SH-4. This classic combination is flexible, and capable of delivering most tones very well. Hit the bridge with a bit of compression and adjust the gain to taste for tighter tones and skip the compressor if you want a looser feel. 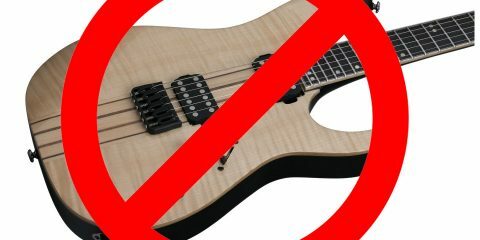 No LTD 12th fret inlay, or any inlays for that matter. Direct mount pickups! 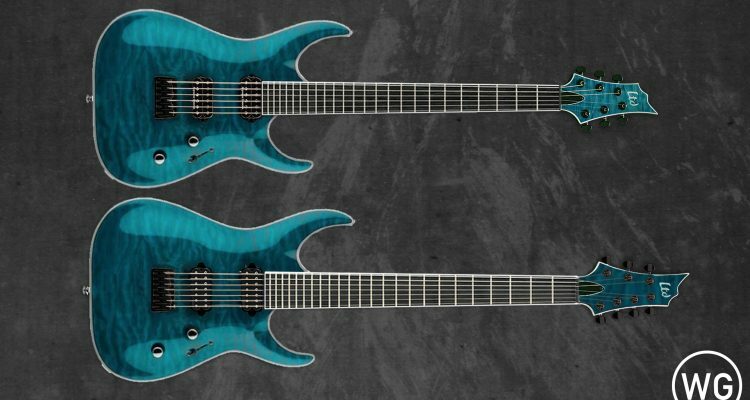 This is something almost never seen on an LTD or ESP. Ergonomic arched top & deep waist cut. Set-thru neck joint. This is a deeper set neck which offers killer access to high frets. Don’t forget to join our Facebook group dedicated to these exclusive runs by clicking here. 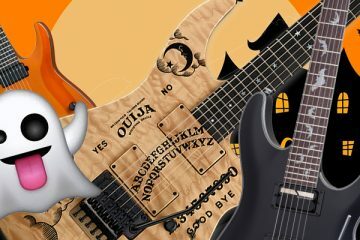 10 Spoooky Guitars for Halloween!